Storm Restoration Specialists. Roof Repair and Roofing Replacement. Also Serving Pickerington, Obetz, Groveport & Reynoldsburg. 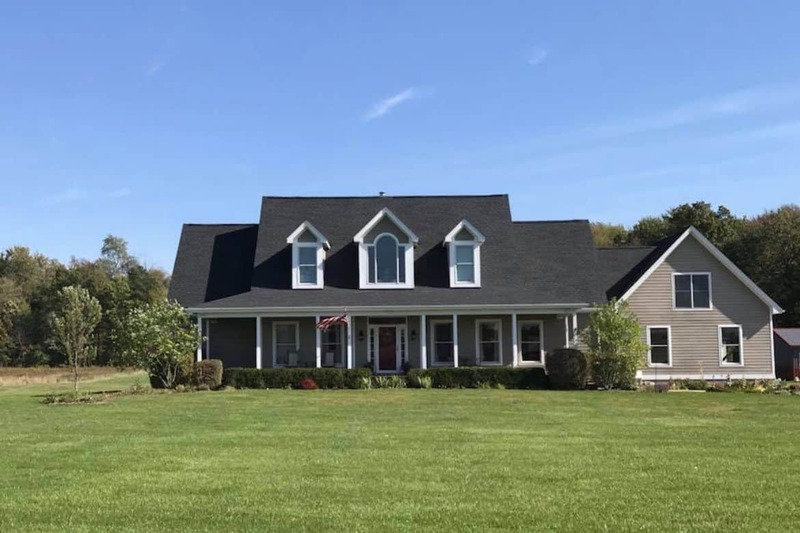 Call Absolute Assurance Restorations when you need a roofing contractor in Canal WInchester, Ohio. 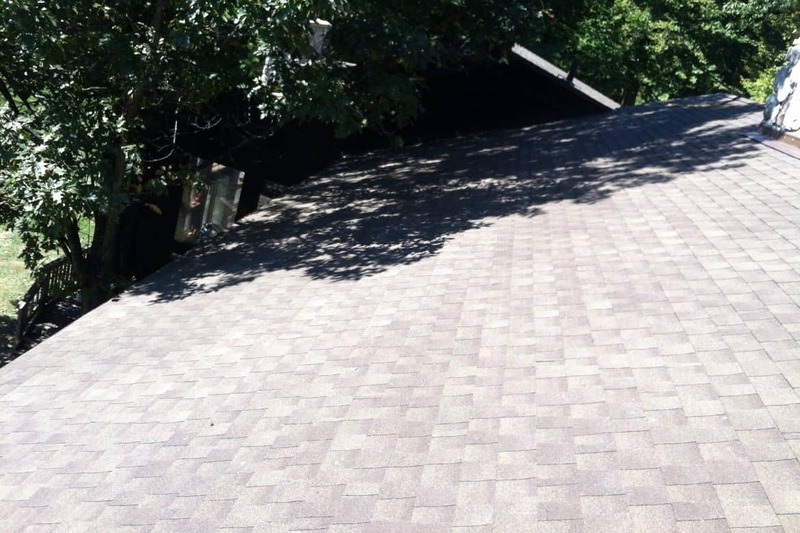 If your roof has storm damage that you can see from the ground, you suspect that it might, or that you have interior ceiling leaks, you will need to do a thorough inspection of your entire roof before filing any potential insurance claim. That's where we can help! 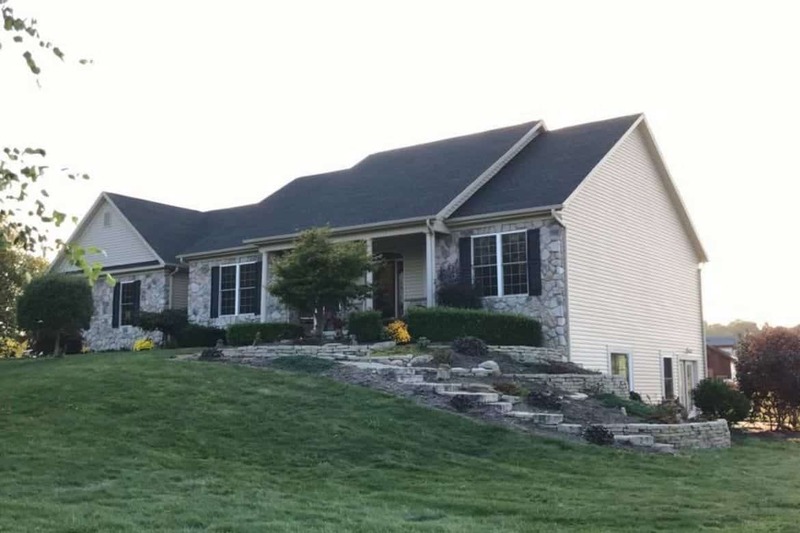 Absolute Assurance Restorations is a full service roofing contractor in Canal Winchester, Ohio, and the surrounding cities of Pickerington, Reynoldsburg, Obetz and Columbus. Due to the volatile weather in the Canal Winchester area, it is essential to keep your roof in peak condition. 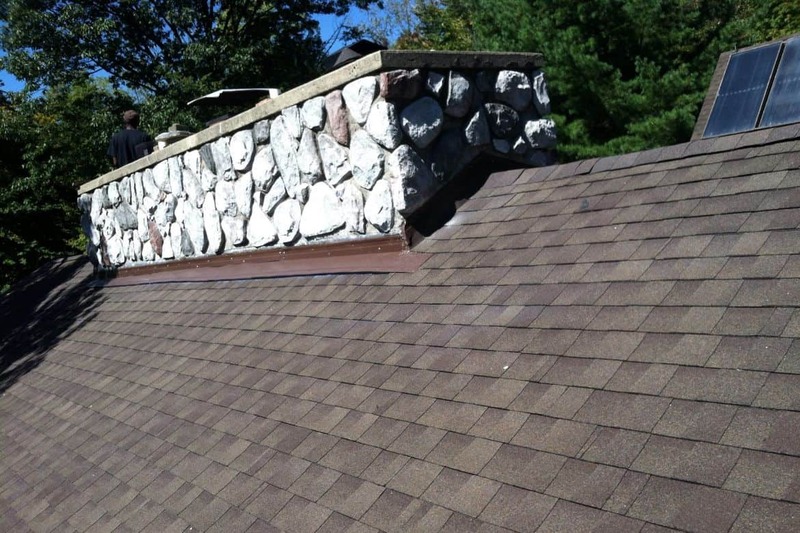 Absolute Assurance Restorations provides the roofing services you will need to accomplish this. We will provide you with any roofing repair caused by storm damage or high winds. Also, when you need your roof replaced because of normal wear and tear. In addition, if your roof is damaged by a storm, we will fix any damage from your actual insurance claim. Consequently, a roof with no leaks will provide you with the protection you need to maintain the value of your home. 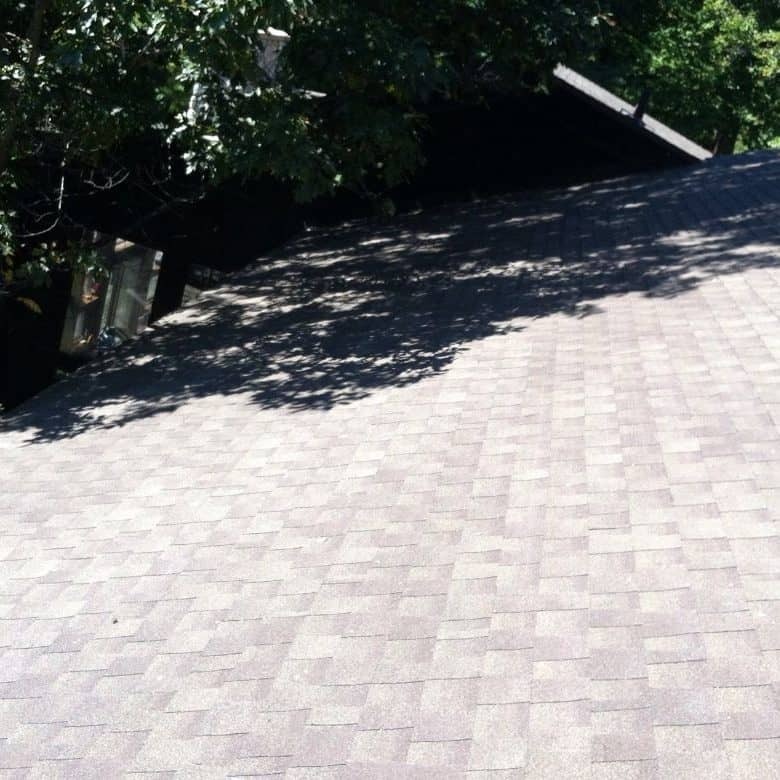 To help you keep your roof leak free, we provide all of your roofing needs in Canal Winchester, including seamless metal roofing, slate roofing, asphalt shingles or any commercial roofing. Call us when you are in need of the best roofing contractor near you. Call now: 614-315-9999. 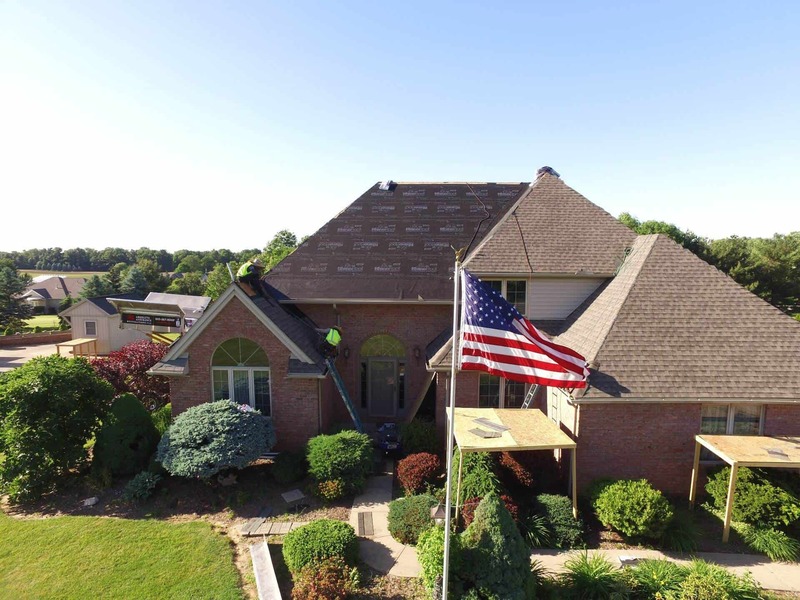 Also, check out our A+ Rating from the Better Business Bureau and our GAF Master Elite® Certification, which is given to "less than 2% of all roofing contractors" because of stringent GAF roofing standards. In other words, we are trusted and we are knowledgeable when it comes to your roof and storm restoration needs. 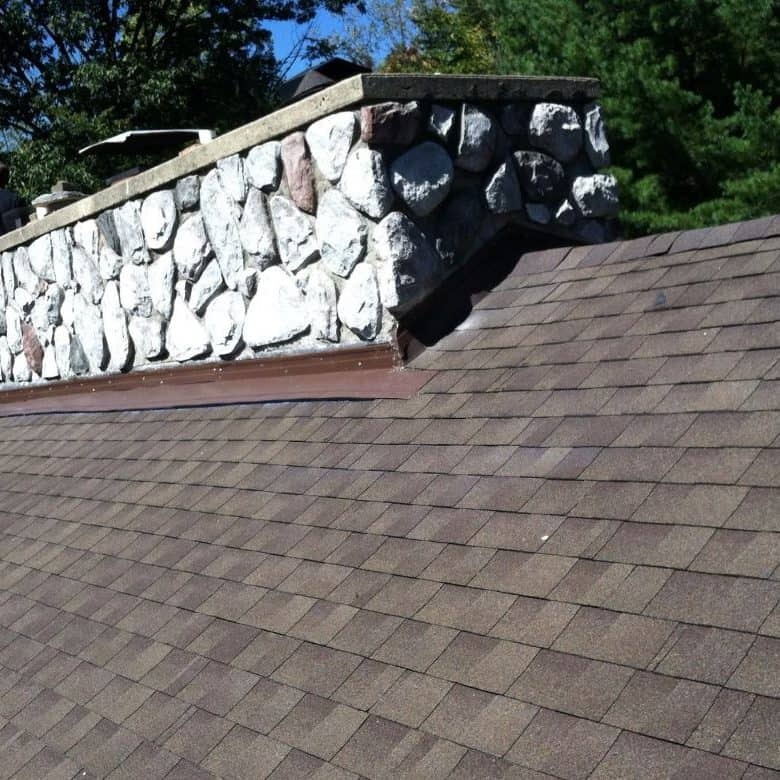 If you need roofing in Canal Winchester, you need Absolute Assurance Restorations. 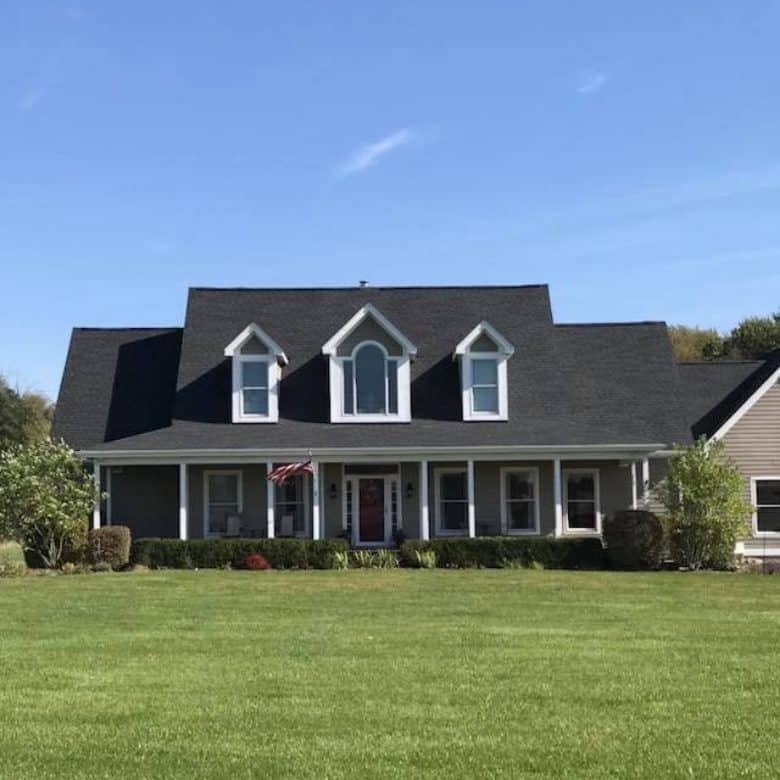 You will have a stress-free experience, expert advice, and the best roofing materials provided by the best roofing company. In addition, we provide you with a workmanship guarantee. 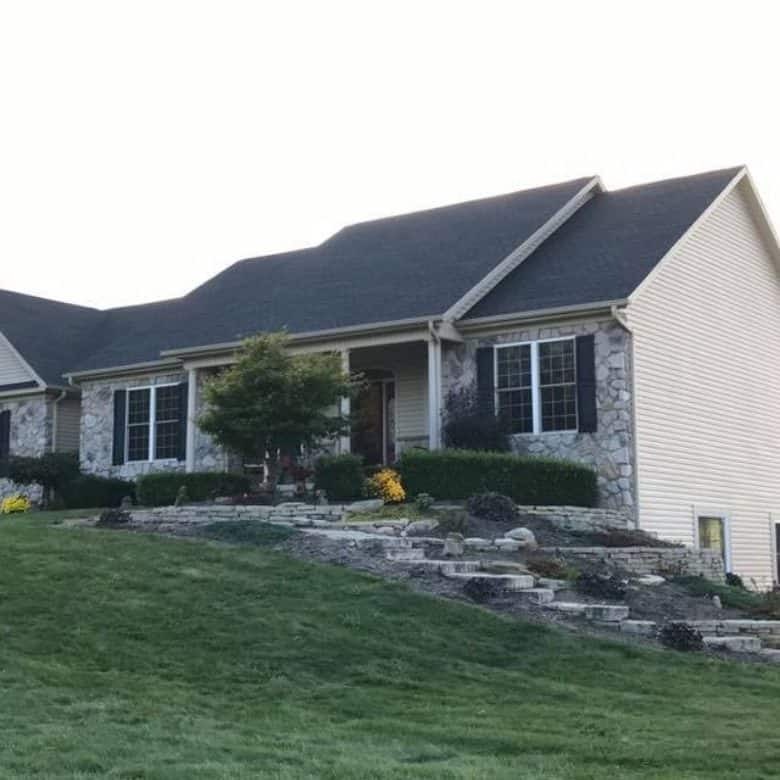 We proudly provide roofing in Canal Winchester, Ohio, 43110. We will install Standing Seam Metal Roofing, also known as Seamless Metal Roofing.